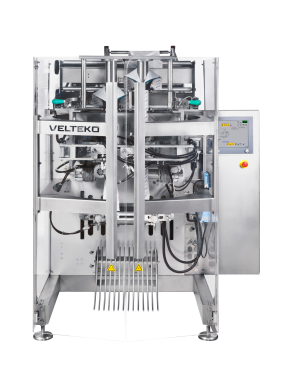 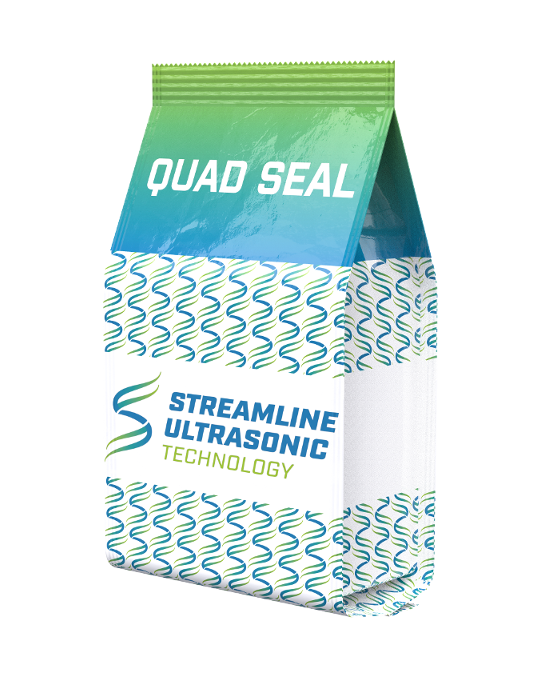 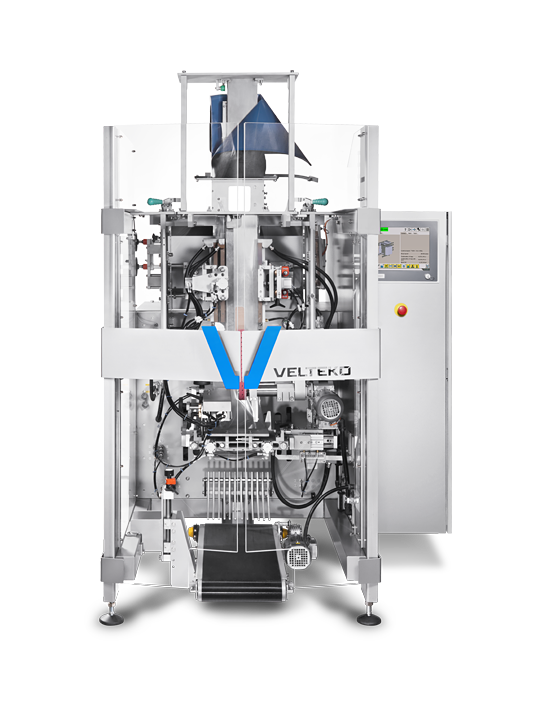 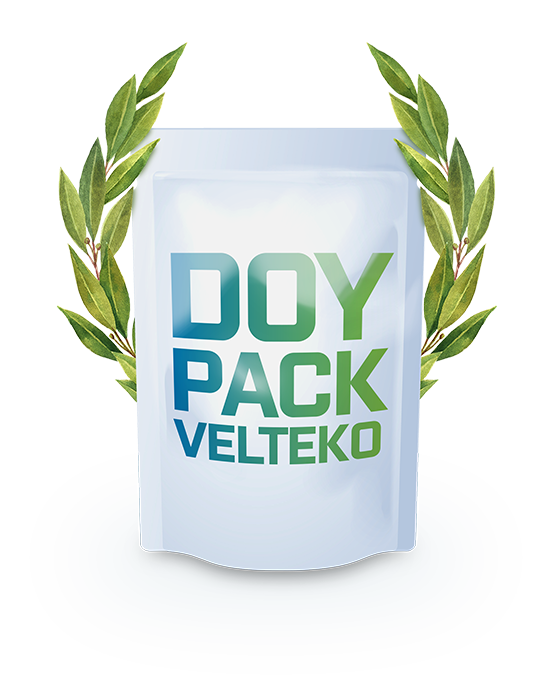 makes Velteko packaging machines your best choice! 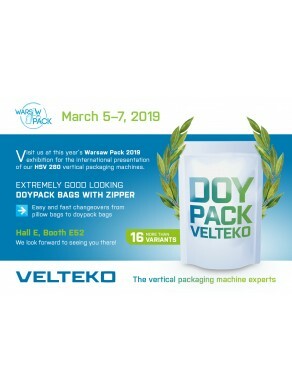 A special edition of the company newsletter focused on current topics from the world of VELTEKO packaging technology. 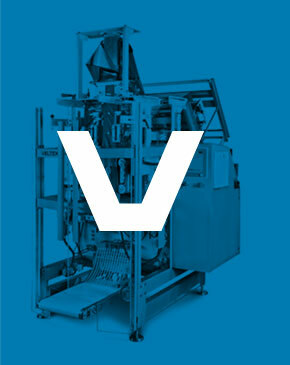 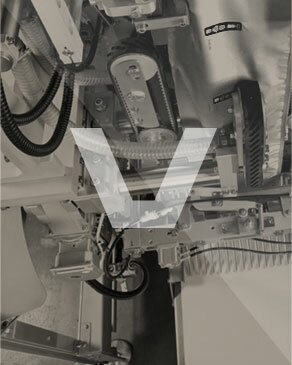 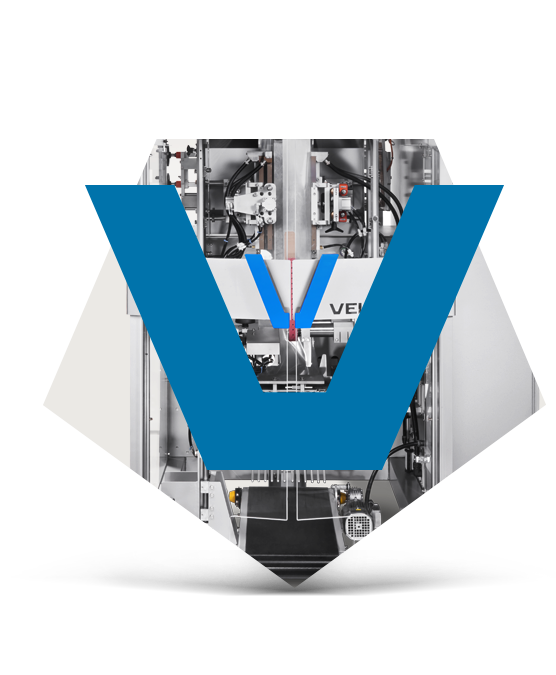 Keep up-to-date with the newest information about VELTKEO, its machines and its advanced technology with VELTEKO News! 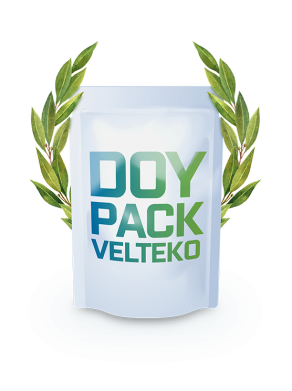 Thank you for subscribing to VELTEKO News.